Our facility provides air conditioned boarding accommodations located within our clinic and we welcome your pet to stay with us. Located outside are thirteen large runs including an exercise yard for daytime activity. Our technicians also conduct a complimentary health exam on each pet. If medical attention is deemed necessary a doctor will examine and treat your pet, with your consent. 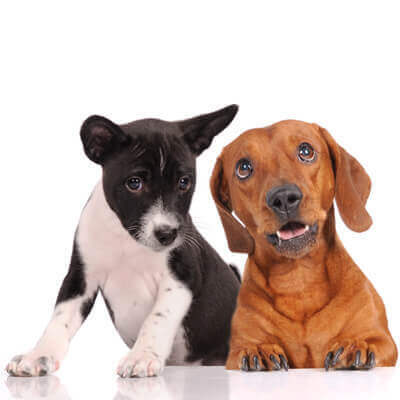 We prefer that you bring pets regular diet as this will help reduce stomach upset, however we will provide food here for no additional fee if needed. All animals have water in their kennel at all times and are walked on a routine basis. The kennel provides bedding for the comfort of your pet. We can also schedule a bath during your pets stay. Each Pet is given special attention to his or her needs whether it is medical attention, a special diet or just plain TLC!